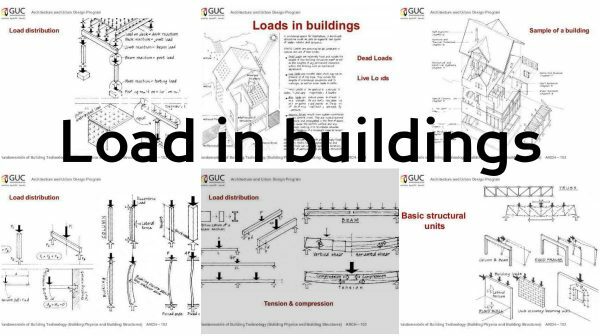 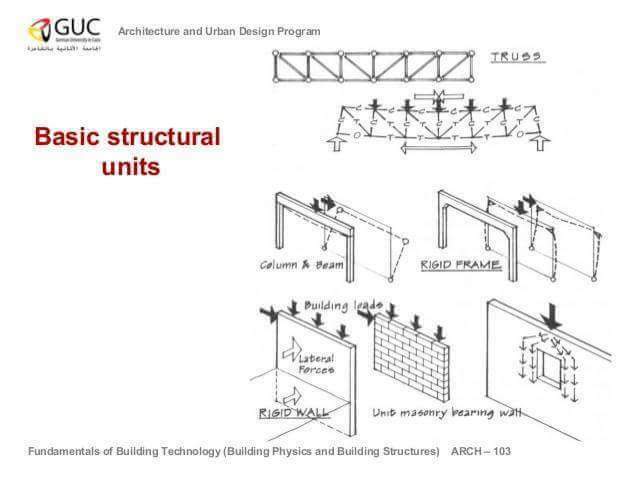 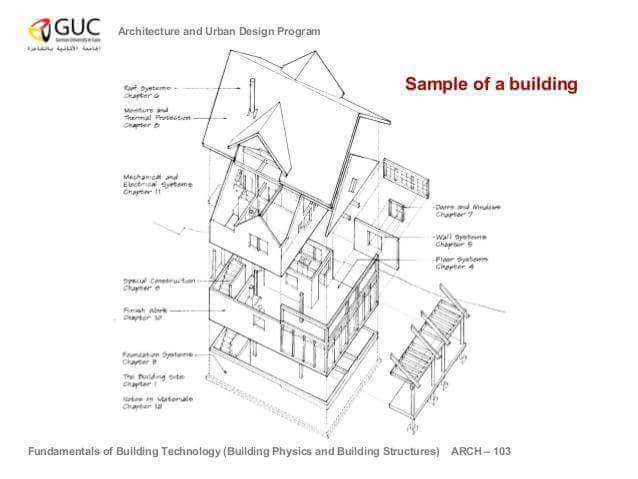 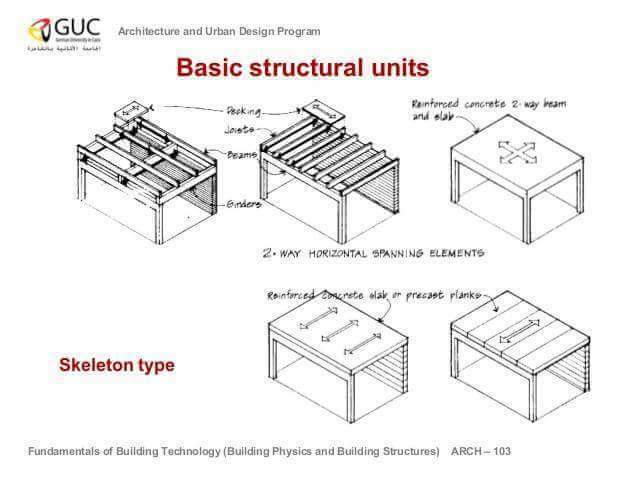 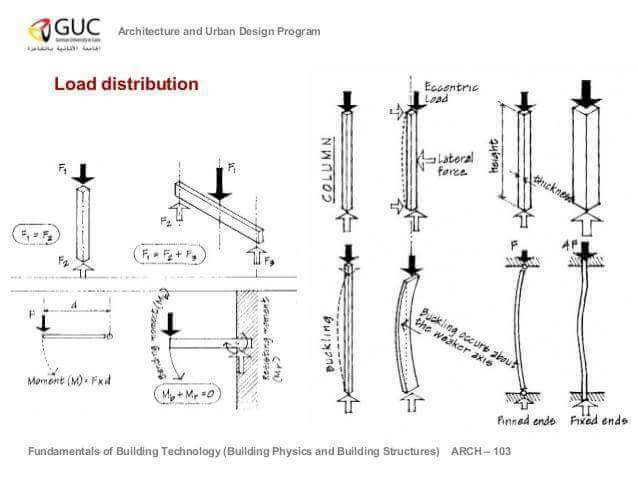 Broadly classified as vertical loads, horizontal loads and longitudinal loads are the types of loads acting on structures for buildings and other structures. 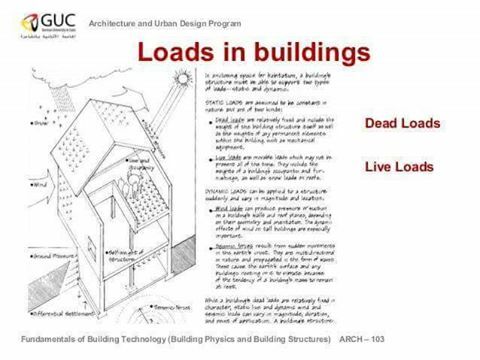 The vertical loads consist of dead load, live load and impact load. 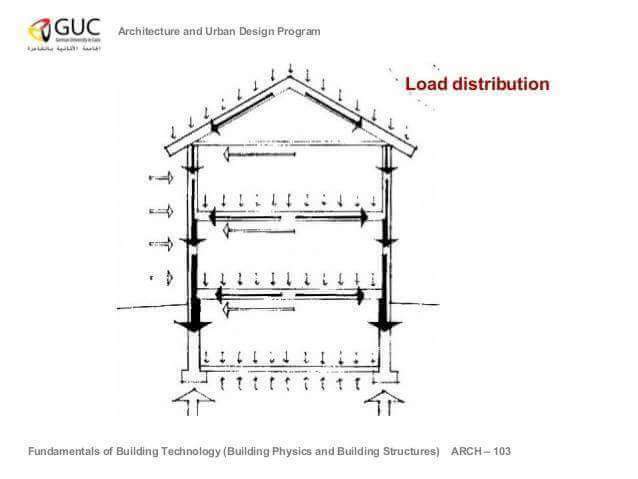 The horizontal loads comprises of wind load and earthquake load. 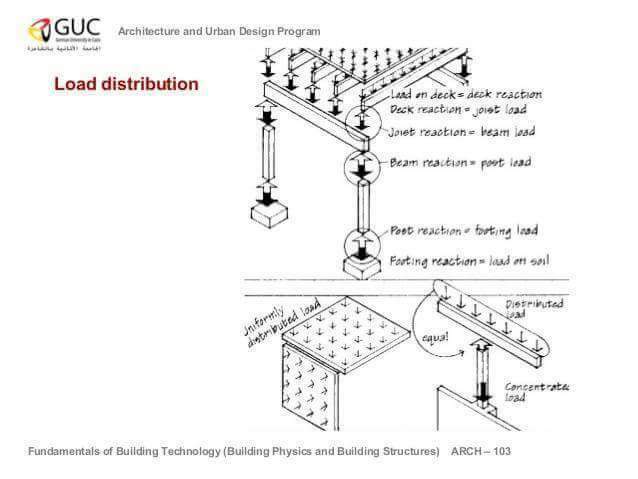 The longitudinal loads i.e. 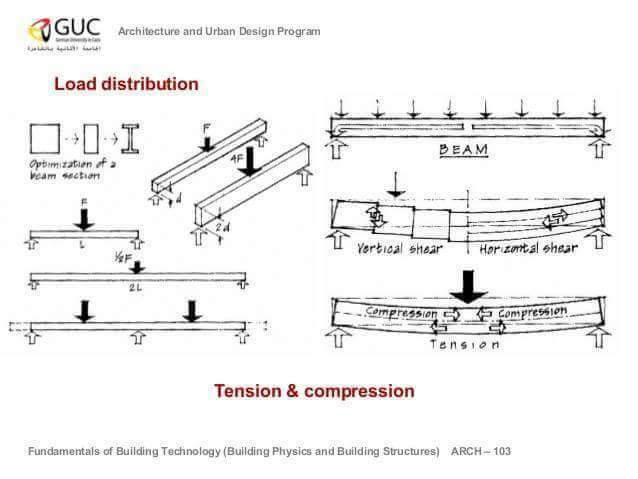 tractive and braking forces are considered in special case of design of bridges, gantry girders etc. 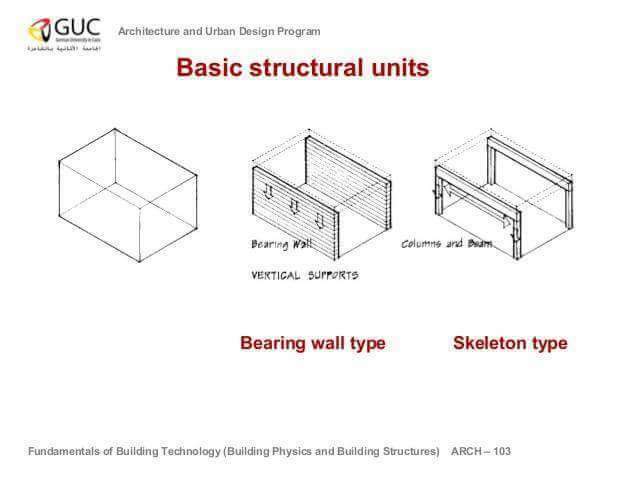 The images bellow will show you visually all the important points of this area, and the link bellow will help you better understand it.